The BBE 6oz punch bag mitts have a stylish black design with BBE logo and are equipped with generously padded pre-shaped foam insert to ensure an excellent comfort and provide an ergonomic support. These 6oz punch bag mitts also feature an elasticated wrist support and have a ventilated palm for improved breathability. 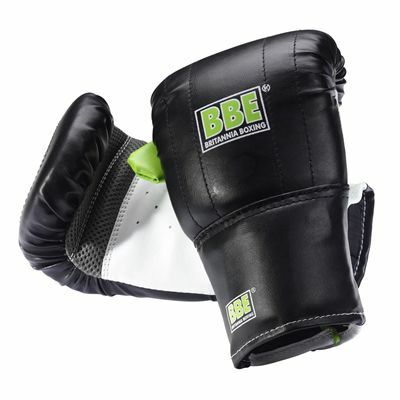 for submitting product review about BBE 6oz Punch Bag Mitts.